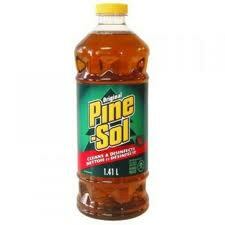 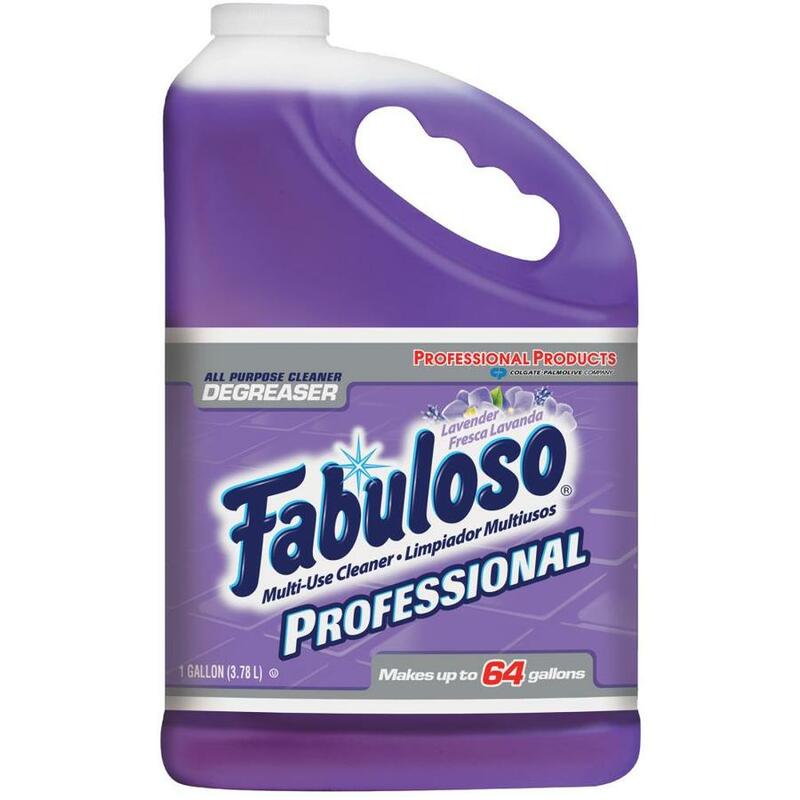 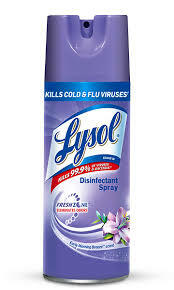 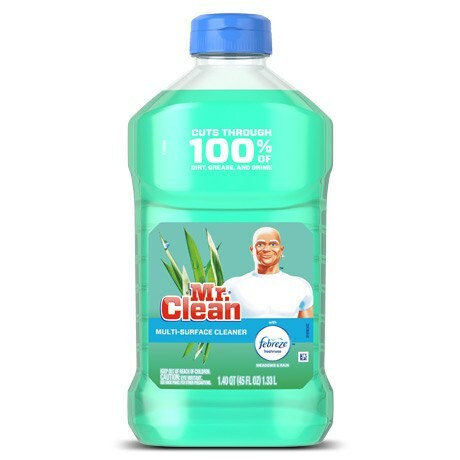 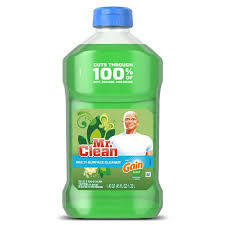 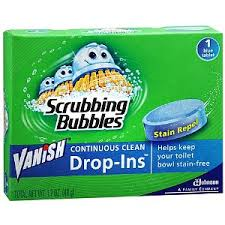 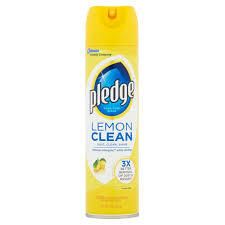 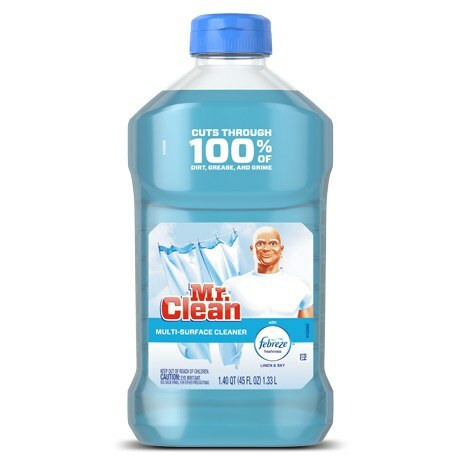 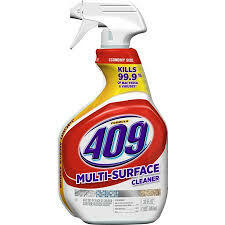 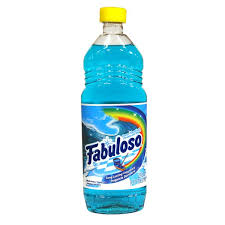 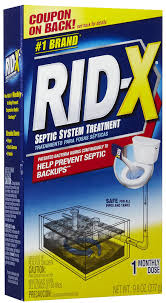 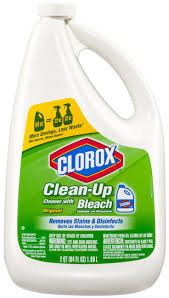 Clorox Multi-Surface Cleaner + Bleach Spray 9 ct.
Fabuloso All Purpose Cleaner Lavender 12 ct.
Pine Sol Original 40 oz. 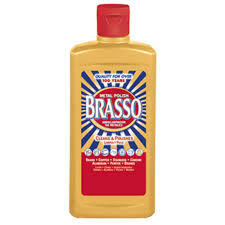 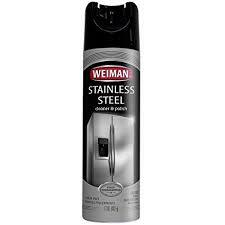 Formula 409 Antibacterial Spray 12 ct.
Brasso Metal Polish 8 oz. 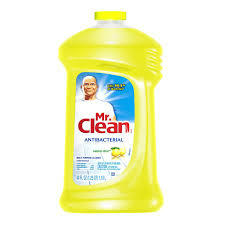 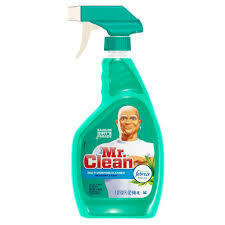 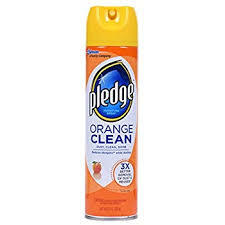 Mr. Clean Summer Citrus 6 ct.